Very near pavement! 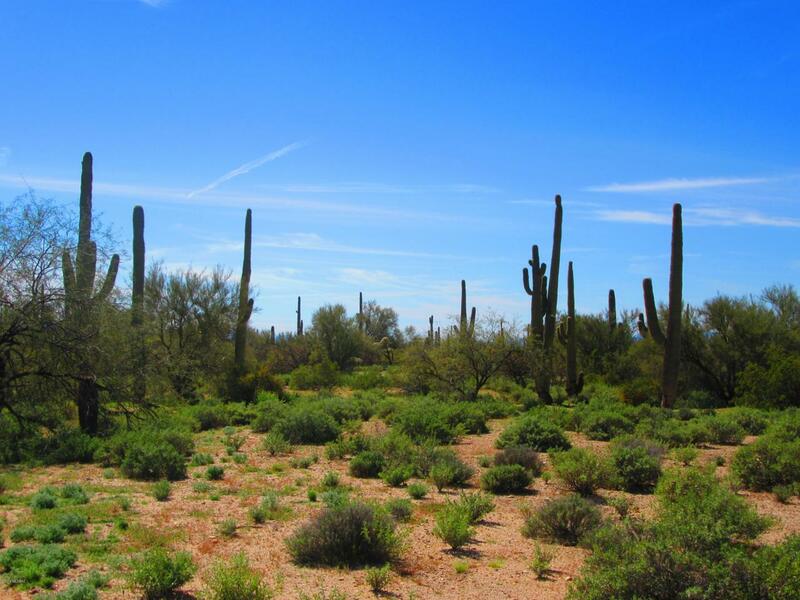 Has water and power is within 40 feet of the property line.This is a popular growing area of Pinal County between Marana and Red Rock exit off I-10. East of Interstate 10 you can quickly go south into Tucson or North to Casa Grande or PHoenix! Lushly vegetated acreage, loads of privacy, very flat usable ground. Gated area for additional privacy. Go take a look! Site built homes only.